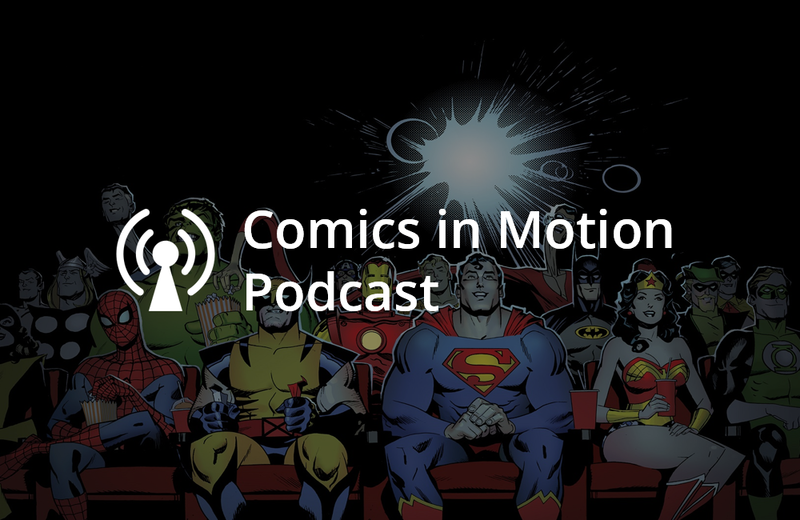 Created by longtime comic book reader Chris Phelps in February 2018, the podcast features Chris and his cohort, Dave, discussing the latest developments in superhero franchises sprinkled with a look back at classic characters. Spoiler alert! Some of the episodes feature reviews and commentary of new releases. For those who are behind in their first-release movie watching, it’s best to proceed with caution.